24/7 Drunk Driving Lawyer Response! In Michigan, an individual with at least two drunk driving convictions within seven years is subject to an indefinite revocation of his or her driving privileges. In Michigan, an individual with at least three drunk driving convictions within ten years is subject to an indefinite revocation of his or her driving privileges. These revocations have few exceptions, and always work great hardships on individuals who cannot drive to work, school, or other important functions. The seven or ten year period is not calculated on the arrest/offense date but is actually calculated on the date of the plea or trial conviction. Therefore, if for example an individual was convicted seven years and one day later following his first conviction, his or her license will suspend, but not be indefinitely revoked. Depending on the facts of your case, taking a last-minute plea bargain on or near the date of a trial may save your license form revocation. Before resolving any repeat drunk driving case by entry of a plea, it is crucial to accurately determine conviction dates. 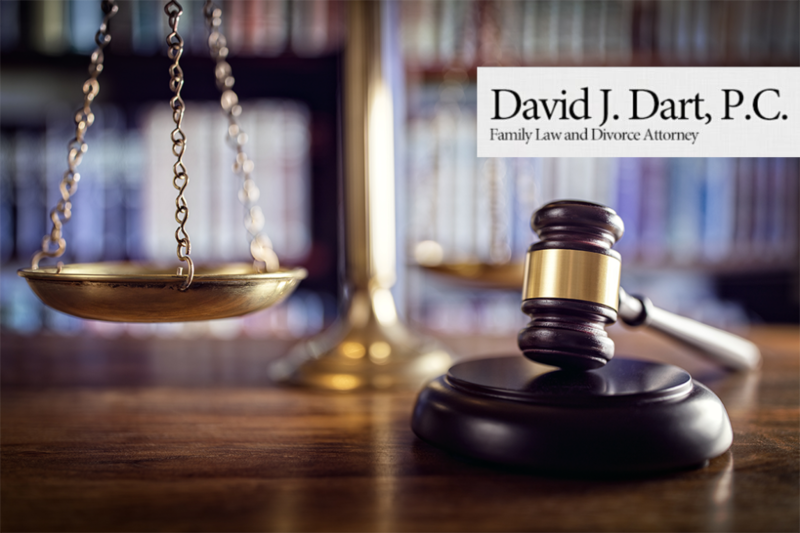 If you are charged with your second, third or higher drunk driving offense call David Dart to discuss your best defense. 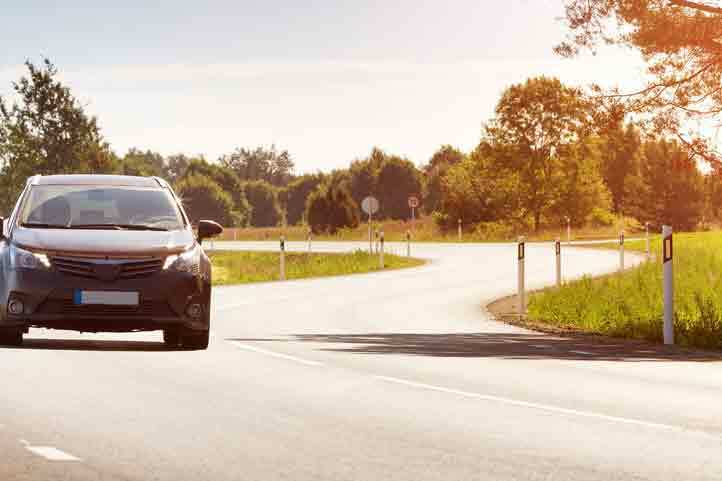 An individual with two drunk driving convictions in seven years or three drunk driving convictions in ten years will have his or her driver’s license subject to an automatic indefinite revocation. This is much worse than a license suspension, which begins and ends on set dates. A revocation continues until a successful appeal, and will not terminate until this occurs. An individual with two drunk driving convictions in seven years is not eligible to file an appeal until at least one year after the revocation. An individual with three drunk driving convictions in ten years is not eligible to file an appeal until at least five years after the revocation. What does it take to get your license reinstated? The DLAD is very stingy and very precise in its requirements to grant an appeal. 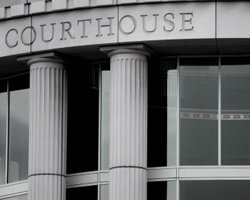 Improperly documented appeals are routinely denied, which leads to circuit court appeals and a one-year additional waiting period before petitioning again. It is crucially important to properly prepare an appeal that meets all of the specific requirements set forth by Michigan law. David Dart is familiar with these requirements and he has successfully handled many license appeals. There are no short-cuts to properly preparing your DLAD appeal. If you are attempting to reinstate revoked Michigan driving privileges, call David Dart immediately to discuss your case.